Similar to every technology, firewalls have also changed over the past few decades. A firewall is a security device for the network that monitors both incoming and outgoing traffic over a network and allows or blocks the network traffic according to its programmed security rules. For a quarter of a century, these firewalls have served as the first line of defense in network security. Firewalls create a barrier between secured and controlled in-house networks. They also decide whether to trust an external system or not, such as the Internet. In modern-day firewalls, you get to see more than just a packet inspection. 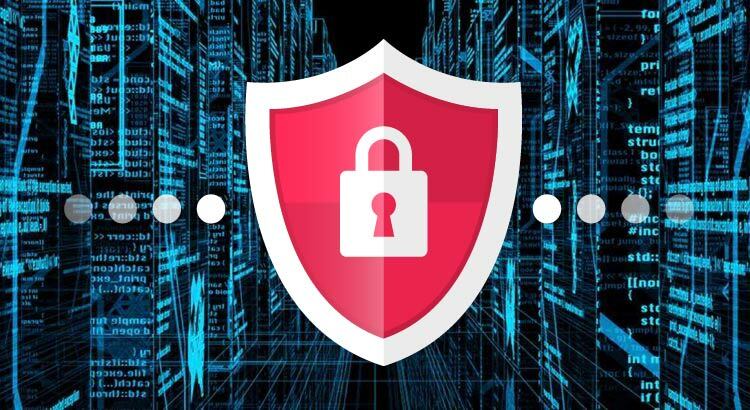 Because of their proven ability to block malicious traffic from accessing the corporate networks and guard the most valuable assets of organizations, firewalls have become ubiquitous throughout their IT landscapes. How Have Firewalls Evolved Over the Years? Firewalls were invented as a software tool to regulate access from mainly free and non-targeted network security threats. Over the years, firewalls have evolved into exclusive hardware devices. As the appliances, firewalls are enforced to adjust according to the continually rising performance demands. With the increasingly sophisticated attacks, firewalls are also required to embrace additional security functionality. With the introduction of the public and private cloud services, a division of firewalls needed to get back to their software state and virtualized form. The contribution of a firewall towards a cyber-ecosystem has been refined with evolution. Having progressed from a simple access guard, a few forms of modern firewalls act as a highly sophisticated cyber defense system. The evolved firewalls have taken on the extremely challenging, tough, and sneaky adversaries. Next-Generation Firewall (NGFW) solutions and the multi-solution Unified Threat Management (UTM) are the two examples of evolved firewalls. Modern-day firewalls, also known as next-generation firewalls at present depend more on a similar analysis of the application layer. However, evolved firewalls are more focused on deep-packet introspection. To this extent, evolved firewalls can be highly effective in the execution of different security features such as detecting and preventing intrusions, integration of user ID, firewalls for Web applications. Another latest trend in Firewall security is the integration of Virtual Private Network (VPN) services into firewalls. This has become a common practice by most enterprises because it enables off-site employees of an organization access company resources while interacting over an unprotected network such as a public Wi-Fi. Adaptive and responsive data services are our specialty. To gain a better understanding of your network performance get a FREE Network Assessment today! Right now, the need for connectivity and communications is booming. Why? Because cloud services are how businesses run their daily operations. From online shopping to human resources, billing, and educational platforms, automation is the name of the game. Redefining the way service providers facilitate their consumers and identify opportunities for further development. Organizations have become ambitious for an innovative approach in the form of cloud-centric networks to link their content and communication services. With the big push towards cloud services, network providers are now required to deliver innovative cloud-centric networking models to serve cloud-centric businesses. Making an on-demand, secure, agile, and configurable interface a pre-requisite offering. IT Teams looking to outsource the network side of the puzzle should focus on Quality of Experience (QoE) and Quality of Service (QoS) with considerable scalability. With the cloud revolution, corporations are slowly fazing out Multiprotocol Label Switching (MPLS) networks to a dedicated fiber backbone that supports connectivity for both private and public clouds. 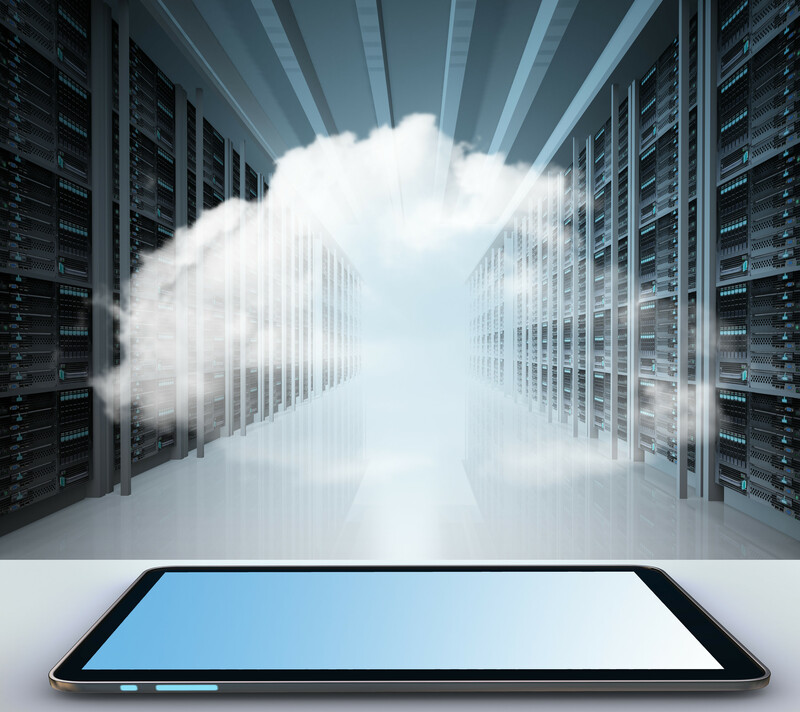 Further defining the need for cloud-centric networks. Many different services that previously stayed within storage sectors are now becoming integrated for the provision of end-to-end networking solutions. Which adds to the speed of deployment for these services on a national and international level. With the rise of diverse portal offerings and software-defined networking (SDN), networking platforms are transforming into critical differentiators for service providers. Today, network speed, efficiency, and user-friendliness of cloud-centric networks have created new competitive advantages for cloud-centric businesses. A cloud-centric network is an integrated environment where a cloud-centric business can enjoy connectivity across the world, monitor end-to-end performance, adjust networks for particular applications, and turn up different services on demand. It provides them with a tool for catering to several demands instantly with a virtually unlimited international scale. A Cloud-centric network is the right platform that can transform a cloud-centric business to succeed in the present market. Adaptive and responsive data services are our specialty. To gain a better understanding of your network performance, get a FREE Network Assessment today! Network Virtualization: What is it exactly and why is it useful? Network Virtualization. What is it exactly and why is it useful? In a nutshell, network virtualization combines hardware and software resources into a single administrative entity. Its purpose is to enable a data center or service provider with the applications they require on a daily basis. But What Makes NV So Special? All businesses aim to achieve efficiency, flexibility and cost savings. Network virtualization fulfills those. Additionally, it also provides security. In a world where malware, hacking, and data breaches are common, eliminating these possibilities is crucial. For the last ten years, enterprises have been embracing virtualization technologies at a fast pace. 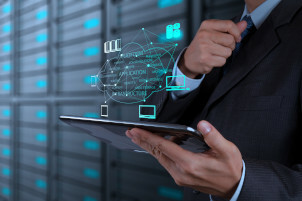 Network virtualization decouples networking connectivity and services, which were previously delivered through hardware, into a dynamic, logical virtual network. Network virtualization helps address a large number of networking challenges within modern-day data centers. It also assists with consolidating any on-demand programming and provisioning of businesses networks while eliminating the need of making any physical changes to the primary infrastructure. 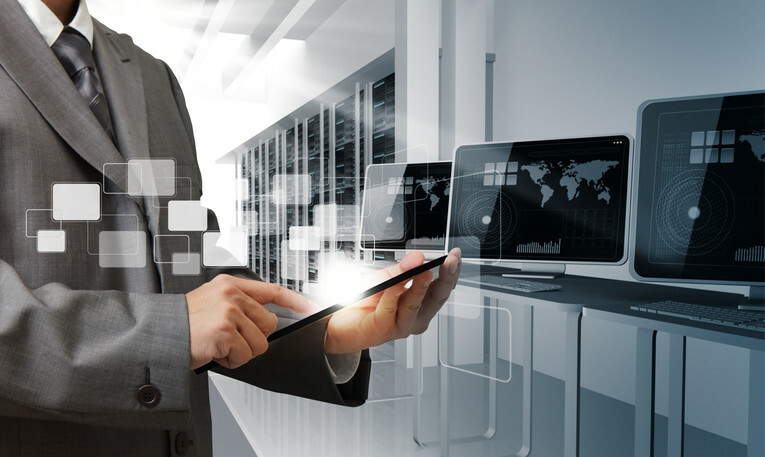 Network virtualization allows enterprises to simplify the way they roll out, scale, and regulate workloads and resources for effective management of ever-increasing computing requirements. The primary objective of advancements made in the field of virtualization is to automate and ease the physical management required. In physical environments, the addition of switch ports demands connections and configurations through cabling along with the additional cost of actual switch ports. A switch port can be created separately from the primary physical ports with virtual settings. Making it an ideal solution if a company requires multiple virtual switch ports. 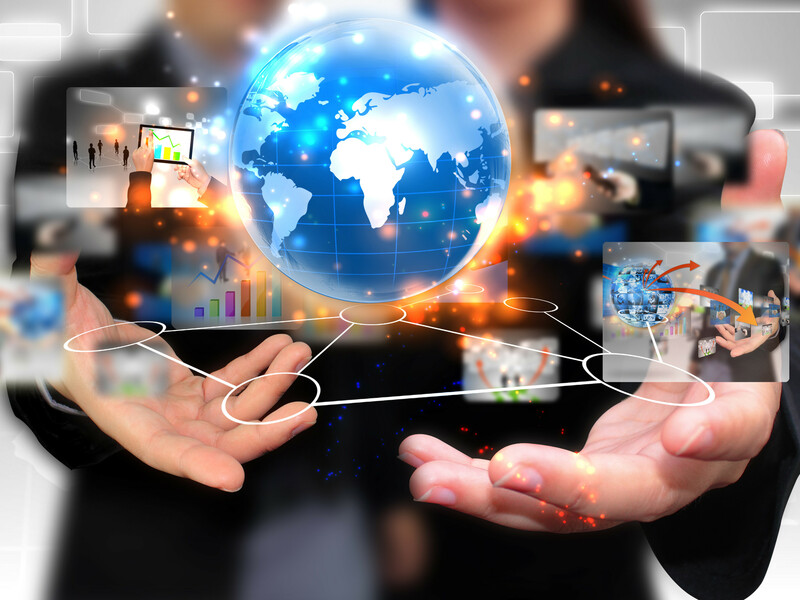 Why Should Your Company Use Network Virtualization? Aside from efficiency, flexibility, and cost reduction, a company can create and configure an entirely new logical network while using the existing physical hardware. This new logical network can be independent of the other virtual networks even though it also utilizes the same equipment including cables, routers, switches, etc. Network virtualization allows for the facilitation of complex needs within multi-tenancy settings while maintaining complete security. It can keep the traffic of each network into a different logical zone and prevents it from mixing with other resources. By allowing multiple heterogeneous network architectures to cohabit on a shared physical substrate, network virtualization provides flexibility, promotes diversity, and promises security and increased manageability — all at a lower cost to you regarding physical hardware. Network, security, and application performance are critical to business operations. Adaptive and responsive data services are our specialty. To gain a better understanding of your network performance, get a FREE Network Assessment today! https://www.massivenetworks.com/wp-content/uploads/2019/01/Network-Virtualization-Massive-Networks.jpg 2554 3831 Miki Noble https://www.massivenetworks.com/wp-content/uploads/2019/01/LOGO-2018-WEBSITELOGO-01.png Miki Noble2019-01-31 14:49:002019-03-19 10:55:33Network Virtualization: What is it exactly and why is it useful? It can be extremely challenging to manage an enterprise network. Or any network for that matter. 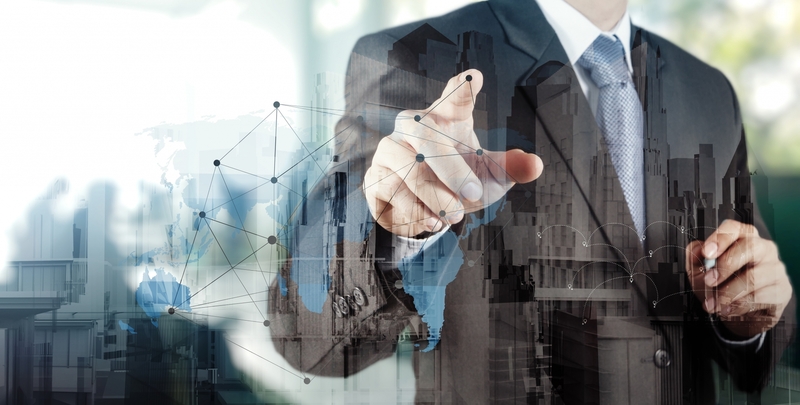 Most businesses are heavily dependent upon real-time data sharing, online transactions, and operational processes making network systems a critical component to ensuring business efficiency. From backup and load balancing to stringent security controls, the quality of every aspect pertaining to the network is heavily dependent upon an effective deployment process. Below are some best practices related to network deployments that your business must know. We have seen an unprecedented improvement and progress in the ability of Ethernet in the last decade. Networks that power over Ethernet offers greater scalability, flexibility, and reliability to enterprises, supplemented by the improved security provisions. The installation involves a simple routing process using Ethernet cables compared to complex VPN and MPLS setups. Business Ethernet also supports the existing network configuration. Carrier Ethernet can handle massive volumes of traffic and facilitates in high-speed connectivity of data centers to transfer substantial data loads efficiently. Moreover, Carrier Ethernet is easily upgradable and helps an organization cope with adaptive networking and ever-changing application and service demands. To keep it short and sweet, copy your physical media to a hard drive. This will accelerate the process of the deployment while immunizing the risk of errors and file corruption. Using this practice will also ensure that no communication errors occur and data installation is performed smoothly without any bugs or connectivity issues related to private networking. When specifying network paths during the deployment, using a Uniform Naming Convention (UNC) instead of mapped drive letters can be extremely beneficial. Each computer has different mapped drive letters and utilizing UNC paths help to navigate this problem and facilitate error-free network deployment. An example of a UNC path is using “\\server\share\folder” instead of “E:\folder”. Using the techniques as mentioned earlier and other best practices and data solutions will allow you to avoid bottlenecks and issues related to deployment and enable you to get your network up and running swiftly and smoothly. Network, security, and application performance are critical to business operations. Adaptive and responsive data services are our specialty. Transform your technology connectivity, today! Recently Paul Mako, CTO of Massive Networks met with the crew members of Channel Vision Magazine (CVTV). Learn how our Premium-Blended Internet and layer 2 Private Line Transport connections from office-to-office, data centers, and cloud applications can transform network connectivity from bandwidth-intensive services. If it’s connected, it’s an access point that can be infiltrated. And any digital device that is connected to your network, is at risk. Last week, CTO Paul Mako, addressed how cybersecurity threats can be detected from the network at the Denver Biz Tech Expo. Today, your business can reduce downtime from these threats by implementing protocols at all access points that are connected to your network. It’s not just computers or it’s users that may impact business security. It’s any digital device that is connected to the network. Building systems or AI devices are just the tips of the ice burg. Remaining educated on the latest cyber threats is the first step in improving your security processes and combating these malicious attacks. 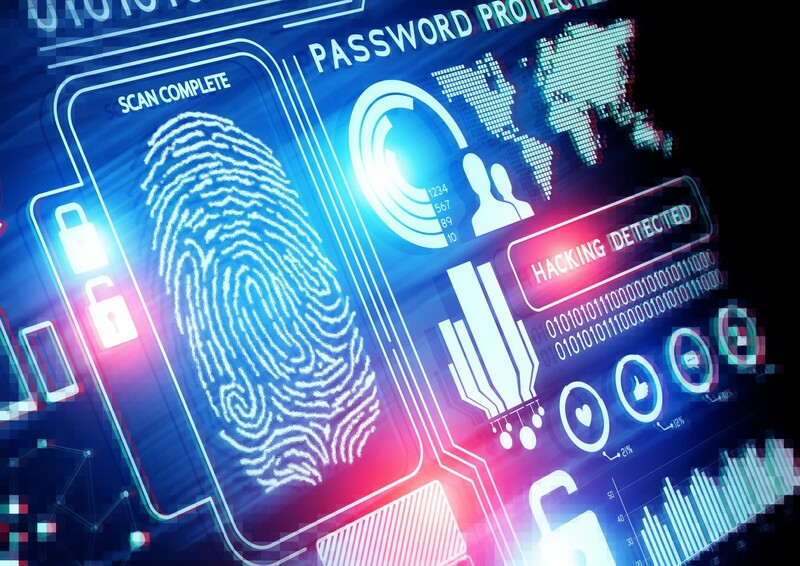 By keeping all of your system hardware and software up-to-date, actively monitoring your network usage, and utilizing the internet security measures that anti-malware and anti-virus solutions provide, you can ensure that your business is ready to battle whatever cybersecurity threat that may be lurking. 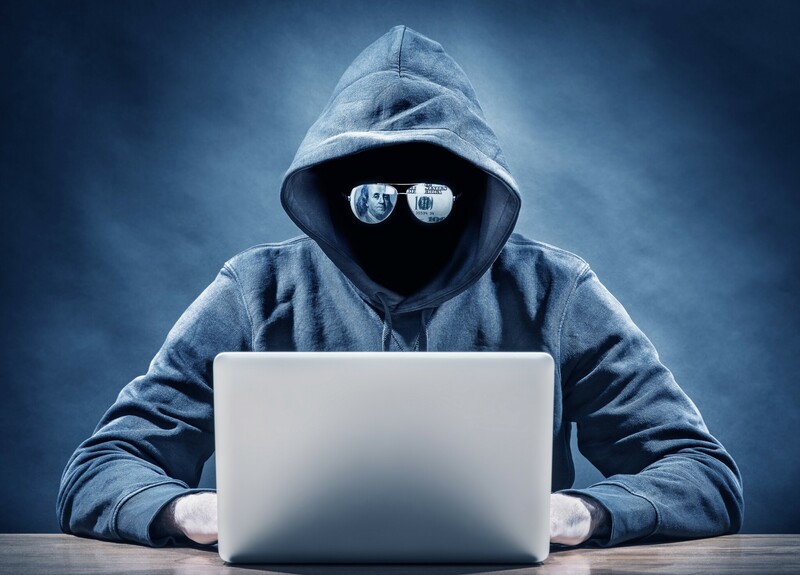 Phishing attacks, DDoS (Distributed Denial of Service) attacks, and APT (Advanced Persistent Threats) attacks are some of the more common cyber attacks that are being used against businesses today. Training administrators and users to be cautious when reading and opening all emails, and utilizing web application firewalls are great tools to use against these attacks as they give you more control over your web traffic while recognizing malicious exploits. Because we’re a team of network people, it’s important to note that we feel the best defense model against any kind of threat begins at the network. Despite that, there are precautions you can implement to lock down your business in the event of a hack or threat. This includes locking down your processes, securing your transactions, then securing all of the access points. Last, but definitely NOT least, train your staff. Recently, the FBI released an article on Defending Against Payroll Phishing Scams. Below, we’ve listed out some of their strategies businesses can use to avoid them. Be suspicious of unsolicited phone calls, visits, or email messages from individuals asking about employees or other internal information. If an unknown individual claims to be from a legitimate organization, try to verify his or her identity directly with the company. Do not provide personal information or information about your organization, including its structure or networks, unless you are certain of a person’s authority to have the information. Do not reveal personal or financial information in an email, and do not respond to email solicitations for this information. This includes following links sent an email. Don’t send sensitive information over the Internet before checking a website’s security. Pay attention to the URL of a website. Malicious websites may look identical to a legitimate site, but the URL may use a variation in spelling or a different domain (e.g., .com vs. .net). If you are unsure whether an email request is legitimate, try to verify it by contacting the company directly. Do not use the contact information provided on a website connected to the request; instead, check previous statements for contact information. Install and maintain anti-virus software, firewalls, and email filters to reduce some of this traffic. Take advantage of any anti-phishing features offered by your email client and web browser. What Is Direct Connect, Exactly? Like most businesses, your employees, aka users, rely on the Internet to connect to your business applications to perform their daily tasks. If they’re doing this via a public Internet connection, there are risks involved. These types of scenarios relate to vulnerabilities like hacking, viruses, and/or possibly leaking private customer data. Situations like these are the very reason why it is so important to bypass a public Internet connection and go with a business-grade private line connection to ensure your data is secure and that the connections are reliable; especially as the data traverses between business applications and services from the cloud back to the office. Direct Connect is a network service that allows a customer, aka a business, to establish a dedicated network connection between a location, or office, and your business data center or colocation environment. Massive Networks offers a Direct Connect Service that features a select number of Cloud and Network Service Providers who supply connectivity services to Buyers and Partners as an alternative to connecting over the public Internet. Through the Massive Networks Direct Connect Service, Service Providers are able to achieve this objective by leveraging a choice of private interconnections instead. How Can Service Providers Participate? 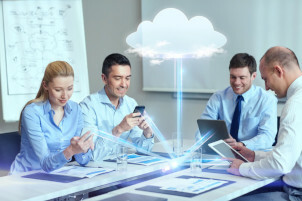 Service Providers who are looking to Connect to our Cloud Marketplace and participate in our private interconnection from interested Massive Networks customers can provision the enterprise-grade secure service through of our flexible interconnection options. Though everyone would be a great answer, not all businesses are ready to make the switch. The types of customers who would benefit from this type of secure service are businesses that are looking for a more secure option in order to follow compliance regulations. A business can connect to any of our cloud provider partners to achieve a private network connection, ensuring a safer and more consistent network experience than public Internet-based connections. To learn more about our direct connect services, click here. https://www.massivenetworks.com/wp-content/uploads/2018/08/Massive-Applications.gif 338 600 Miki Noble https://www.massivenetworks.com/wp-content/uploads/2019/01/LOGO-2018-WEBSITELOGO-01.png Miki Noble2018-08-29 08:00:202019-03-19 11:05:12What Is Direct Connect, Exactly? MPLS vs Carrier Ethernet – what’s the better option? This quick fact video provides a side-by-side comparison of MPLS and Carrier Ethernet network infrastructure. 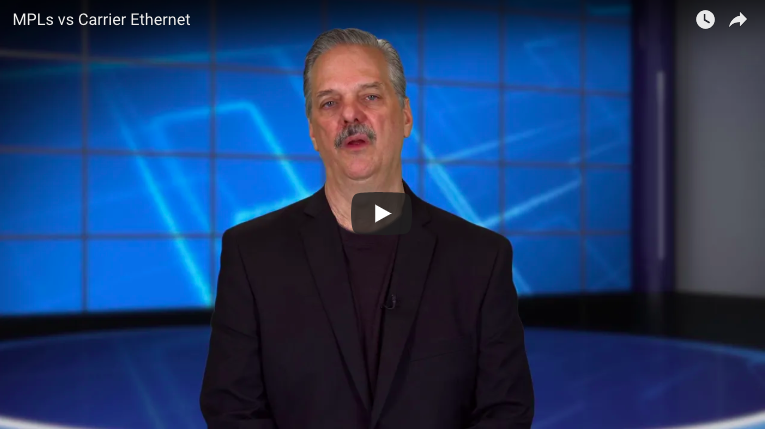 Paul Mako, CTO of Massive Networks explains general network architecture, frequently asked questions about standard setups like MPL, and how they measure up against a Carrier Ethernet Network. 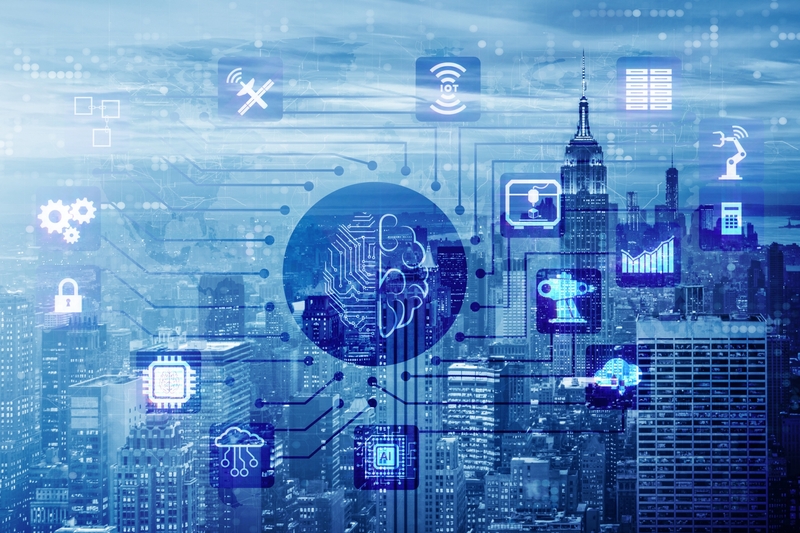 Additionally, Mako addresses how Carrier Ethernet networks are the optimal solution for companies who are struggling with network connectivity between offices, their cloud applications, security, and compliance regulations. Click the play icon on the video to watch! Connectivity is the backbone of a business. If you’re using the public Internet to access your business data, you’re placing your company at risk. Connect directly to all of the major sites using our private backbone that bypasses the public Internet entirely, adding another layer of security so your critical information is safe. Watch the Massive Networks highlight reel for a quick overview of our services and solution.